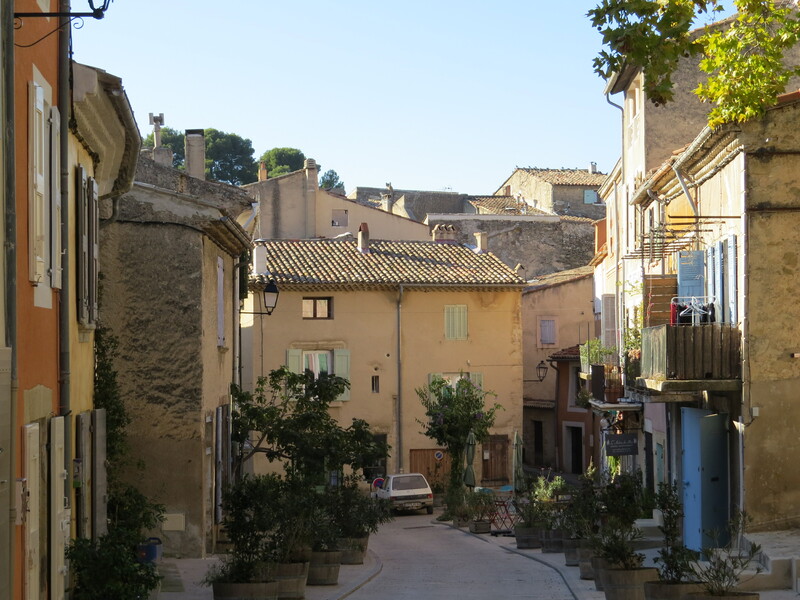 Just up the road from Ansouis is the delightful walled Medieval village of Cucuron. This picturesque village is pretty enough to have been used as the setting for the movies ‘A Good Year’ and ‘The Horseman on the Roof’. 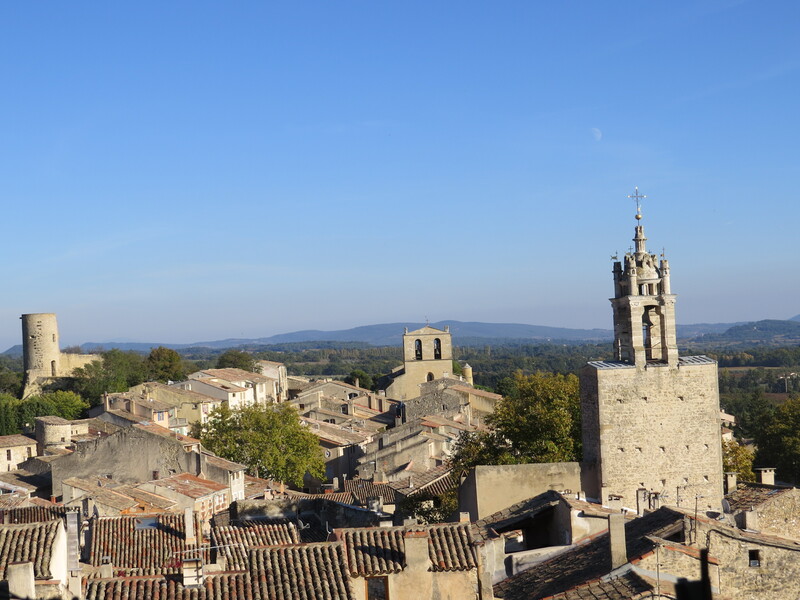 Cucuron is best known for its bassin – a lovely rectangular pool of water in the main square shaded by 200 year old plane trees and a line of cafes and restaurant terraces on one side. 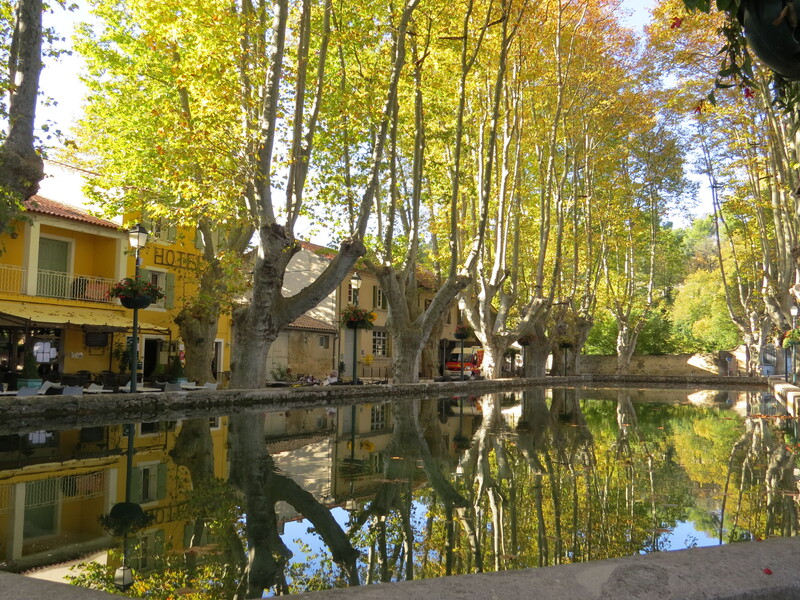 The Cucuron bassin began as a small lake fed by water sources from the Luberon hills, and the water was used to power the flour mills. It was converted into the rectangular walled bassin at the beginning of the 19th century. On Tuesday mornings, there is a great little market around the bassin. The village is constructed in the usual style of the Middle Ages, with streets and houses winding up to a castle at the highest point, although in Cucuron, only the castle’s dungeon remains. You can walk around the village exploring the charming streets up toward the medieval rampart walls and the donjon (dungeon) St Michel. You can also visit the village church: Notre Dame de Beaulieu, which has a rare stone campanile and is quite beautiful inside with a wood mural from the 16th century, an original Romanesque nave, and a magnificent restored organ from 1616. In the summer, there are often concerts held in the church. 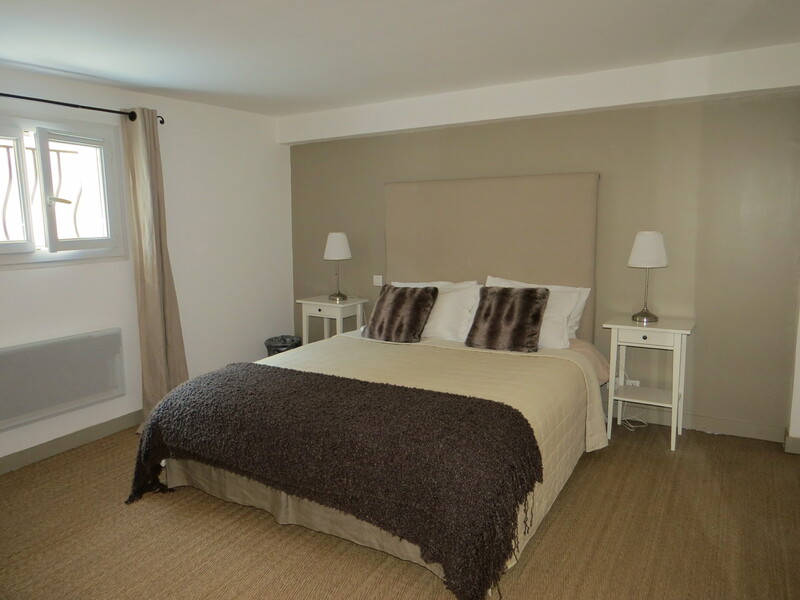 From the high points of the village, you can enjoy spectacular views over the tile rooftops to the valley below filled with orchards, vineyards, and olive groves, and the southern slope of the Luberon mountains. On a clear day, you might even see Mont St. Victoire and the Alpilles in the distance to the south. 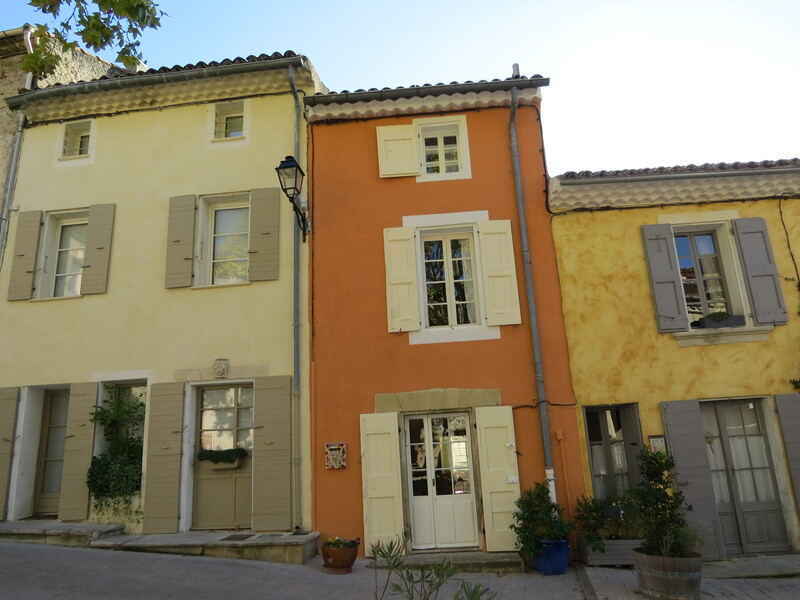 During our stay in the Luberon, Cucuron was our home. 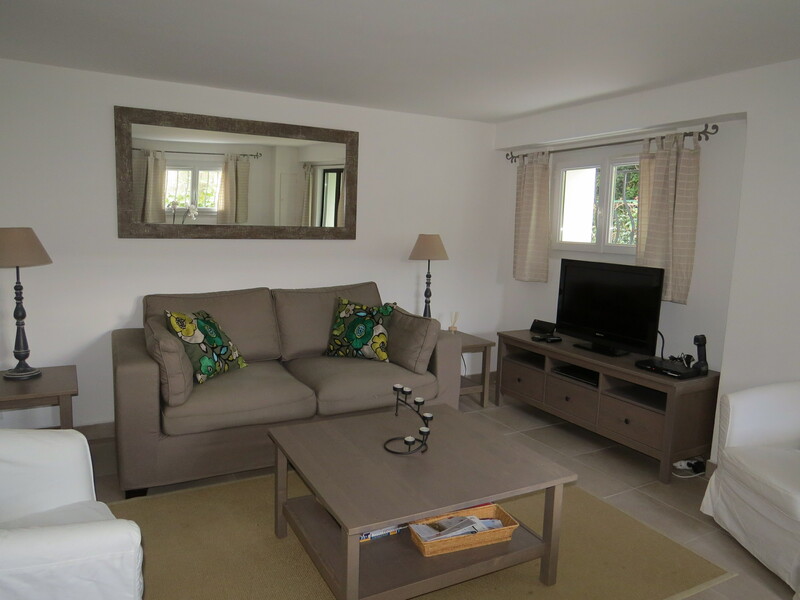 We stayed at a lovely one bedroom apartment with a sunny terrace on the edge of the village. 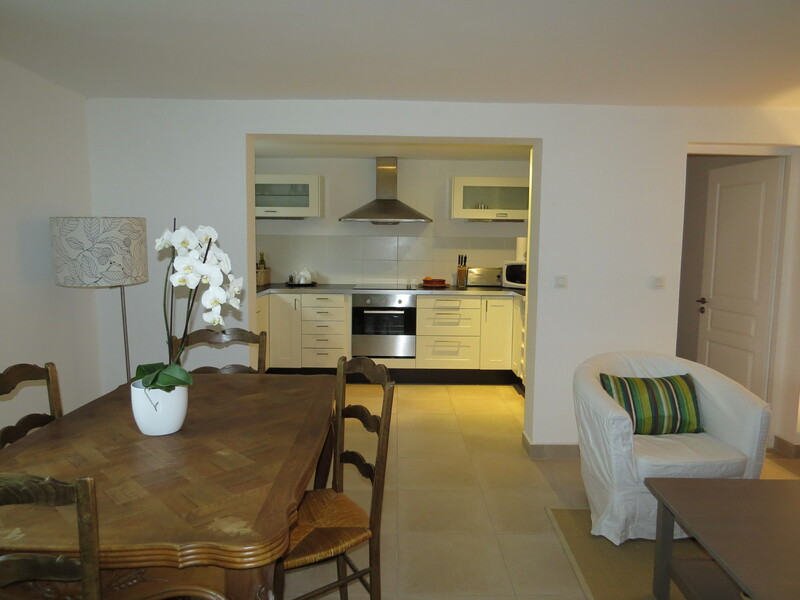 This entry was posted in Activitites, Villages & towns, Villas & Vacation Rentals and tagged apartment rental, Luberon, Provence, Provence villages, vacation rental on November 3, 2014 by franceboundblog.